Simple Moisturizing Facial Wash leaves your skin thoroughly cleansed and nourished. 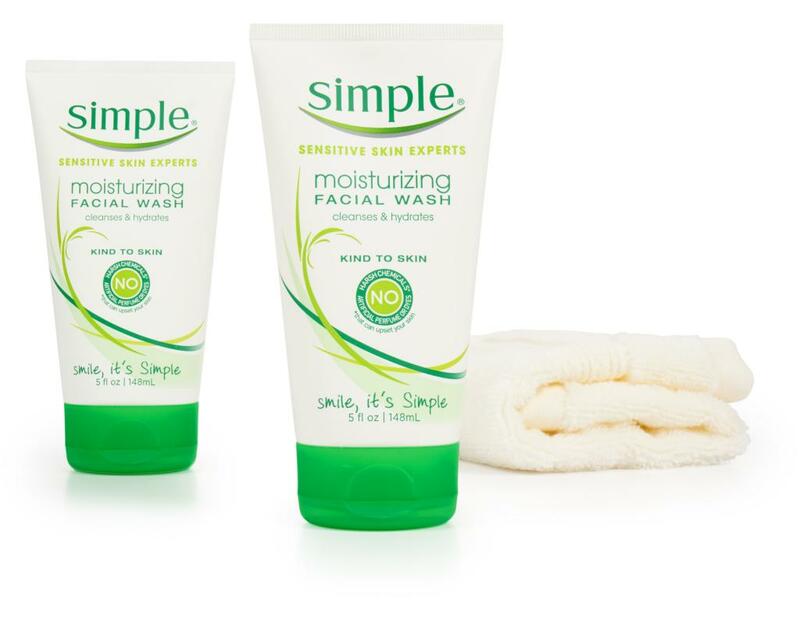 Say no to dirt…Simple’s Moisturizing Facial Wash is carefully blended with the purest possible skin-loving ingredients and multi-vitamins, and moisturizes while cleansing. 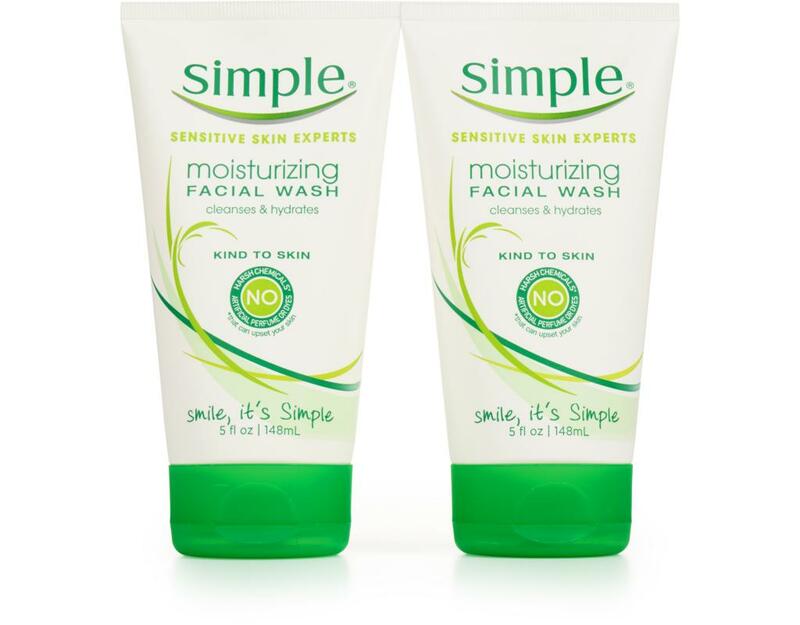 Impurities are washed away without leaving your skin feeling dry or tight. 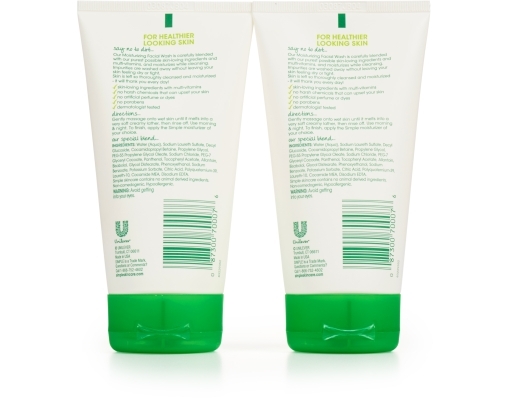 Skin is left so thoroughly cleansed and moisturized - it will thank you every day!